We have been in business for 10+ years, 85% of our clients are women, Hispanics, and business owners. We are a financial services firm that provides financial advice, retirement planning and insurance protection to individuals and businesses. Our clients are busy individuals, running their businesses, managing their family schedule, work schedule, and giving back to the Central Florida community – they are looking for a firm that can help them manage the “Unknown-future” of personal finances…WE ARE THAT FIRM! Julio Rocha is Co-founder and Principal at Rocha Financial Group. His goal is to help his clients maximize the potential of their money by seeing beyond the challenges and opportunities that are in front of them. 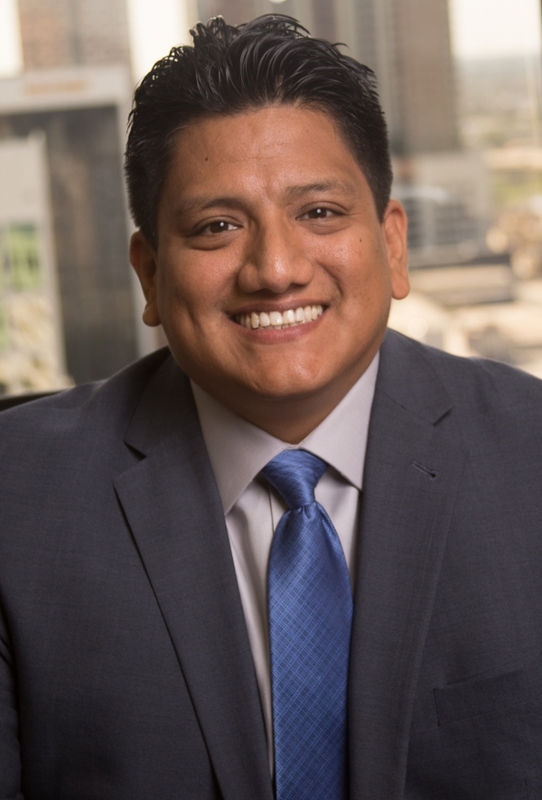 Julio has combined his 15 plus years of entrepreneurial experience with a solid financial education, learned and applied through his professional career to ensure his individuals and business clients achieve their goals. Julio, began to take steps towards entrepreneurship during his last year of high school at San José La Salle de Guayaquil in Ecuador. Encouraged by his parent’s entrepreneurial background, he began to buy and resell apparel at his parent’s retail stores in Ecuador. That was just the beginning. His startup background includes, ECUALINE a janitorial service company and AHCOR a women’s shoes and accessories store. Such business ventures led him to gain great confidence in the business world. Julio then joined the financial industry in the year 2000 and Rocha Financial laid roots on March 16, 2006. His career has led him through meaningful milestones as a business leader.  This year he was elected to the Board of Directors of Orlando Inc. (Orlando Regional Chamber of Commerce.) He received the “Young Entrepreneur” award from the Women Hispanic Chamber and also received the “Distinguished Supporter” award and named honorary member of the Hispanic American Professional & Business Women’s Association (HAPBWA). Earlier in 2015, Julio was appointed to the Orange County Public Schools Advisory Board and graduated from Orlando Mayor Buddy Dyer’s City Academy. He currently serves as Chairman of the Latin American Citizens Advisory Committee with the Orange County Sheriff Department. In 2014, he was the recipient of the “Emotional Intelligence Champion” award from the Society of Emotional Intelligence. Julio is also an avid supporter of education. He has served on the NSHMBA National Board of Directors since 2012. As part of his commitment to the local community, Julio joined Feed & Fortify as “Team 12” 2014 Ambassador. This organization works to support families enduring homelessness. Last year, he ran as a candidate for the Orange County School Board and also received a Special Congressional Recognition for Community Service from Congressman Grayson. Rocha Financial Group has been an avid supporter of women led businesses in Central Florida and is proud to say that 85% of his clientele are women, Hispanics and business owners (or a combination of the three). Julio clearly understands the needs and challenges of a diverse market. 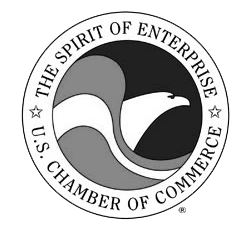 He has been a great resource for small business owners, Hispanics, non-Hispanics and women owned businesses. His competitive market strategies guide local leaders through an efficient path to success. Julio Rocha’s educational background includes a BA in Behavioral Science, an Advance Management and a Financial Planning Certificate from the University of Central Florida, and a Masters in Business Administration from Crummer Graduate School of Business at Rollins College with concentration in entrepreneurship. Although Julio is a familiar face at networking and community events in Central Florida, his time off is well invested enjoying life with his lovely wife and two young children. 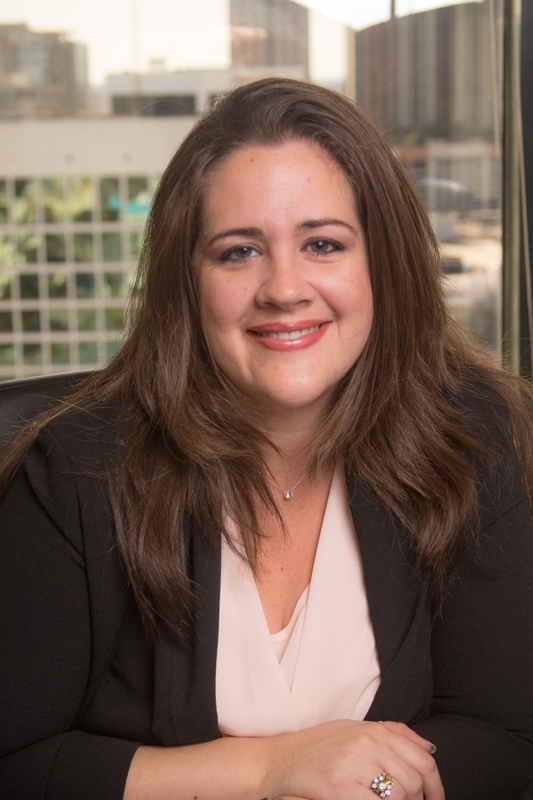 Yasmin Rocha is Co-Founder & Managing Partner at Rocha Financial Group. Her vast experience in management and retail operations has gained Rocha Financial Group a place among the top Hispanic-led financial organizations in Central Florida. Yasmin effectively applies her customer service and business operation knowledge to give Rocha Financial Group an edge. Yasmin was born in Hawthorne, California and attended Cypress Creek High School in Orlando. At a young age, Yasmin entered the day care industry as a child care provider for an independent company. Then she moved on to retail where she polished her customer service and multi-line sales skills. She quickly learned that managing skills were valuable assets for a business. Her career advances led her to property management and managing operations. Yasmin co-founded Rocha Financial Group together with her husband and business partner, Julio Rocha. After a careful review of their family and business plan, she realized that the benefits of owning their own business and having time for the family were greater than the risk. And thus, Rocha Financial Group was born on March 16, 2006. As the business grew, she gained experience in auto and health Insurance, which allowed her to transition and grow in the financial industry. Yasmin was determined to work hard to find a balance between the quest for a successful business and a strong family. She dedicated hours to planning, organizing and executing operational systems that would allow the firm to grow and at the same time, enjoy their family. She became a moving force within Rocha Financial Group. Yasmin understands first-hand the challenges professional women face and wants to make sure to give back as much as she can. That’s why Rocha Financial Group supports organizations like the Hispanic American Professional & Business Women’s Association (HAPBWA) as well as the Society of Emotional Intelligence. Education and quality of life for children are also very important causes for Rocha Financial Group. Yasmin believes firmly that Rocha Financial Group needs to continue its support of Central Florida’s Hispanic Community. Under her leadership, the firm sharpened its operation with the latest resources and products that allow their clients to achieve financial freedom through successful business, investment and well planned retirement strategies. Yasmin finds a great deal of joy knowing that their work and efforts are helping their clients manage their financial issues and prosper. As a professional young mother, Yasmin is actively involved with her children’s upbringing and enjoys reading and spending quality time with her family.